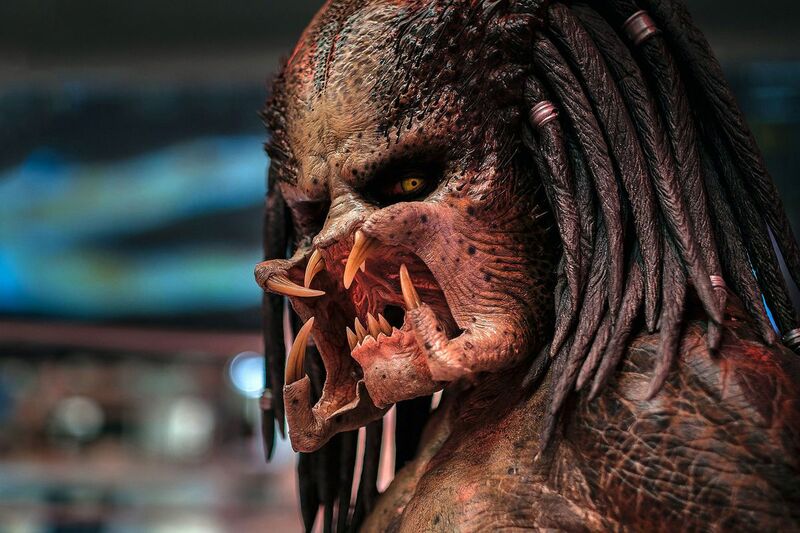 On this week's show we're checking out post-summer cinema offerings including Shane Black's return to the Predator franchise, Bart Layton's curious documentary-heist hybrid, American Animals, the latest Conjuring spin-off, The Nun and lots more besides. Suffice it to say it's turning into quite the year for horror movies. 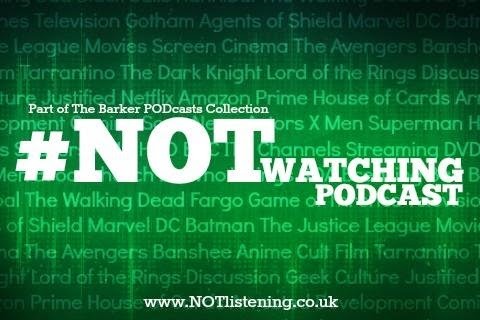 All this and more on yet another movie-focused #NOTwatching Podcast! Listen to "#179: The Predator, American Animals, The Nun, Hereditary & more!" on Spreaker.